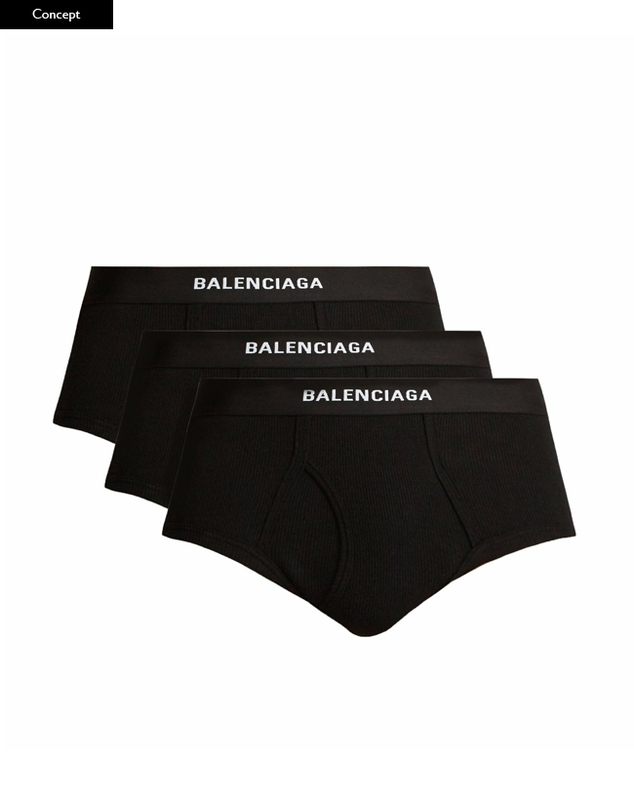 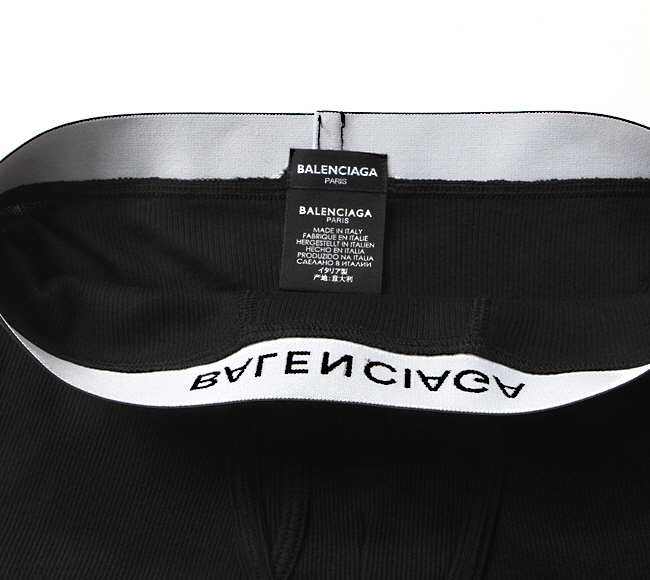 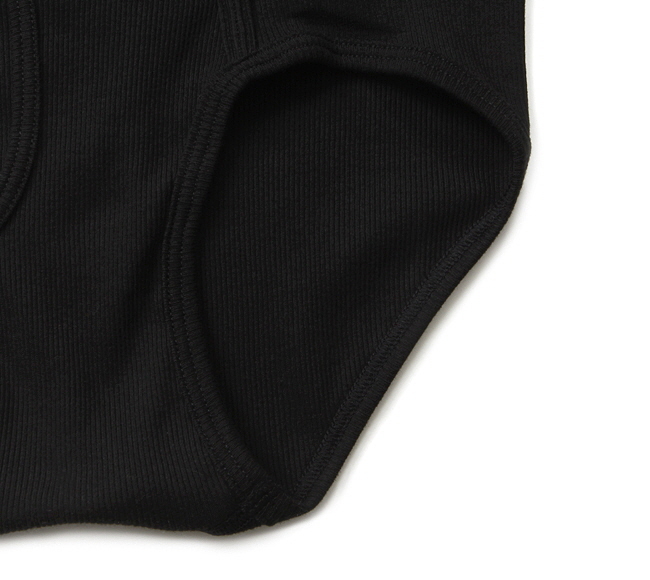 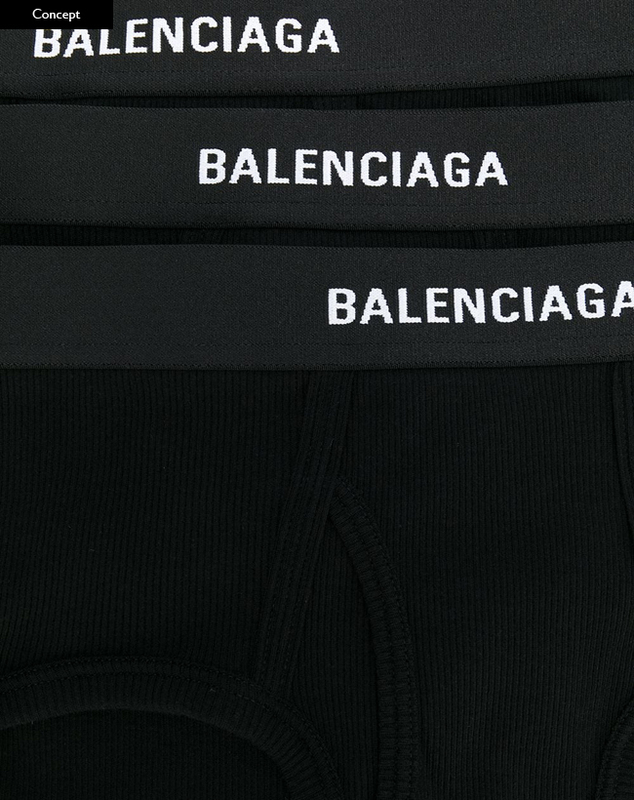 We are releasing these B. logo black briefs. 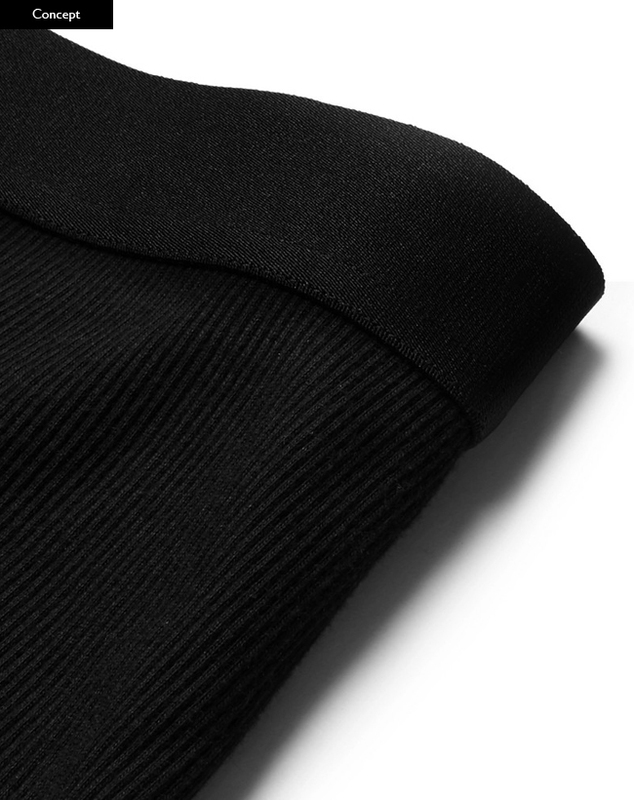 Stretch cotton jersey briefs in black. 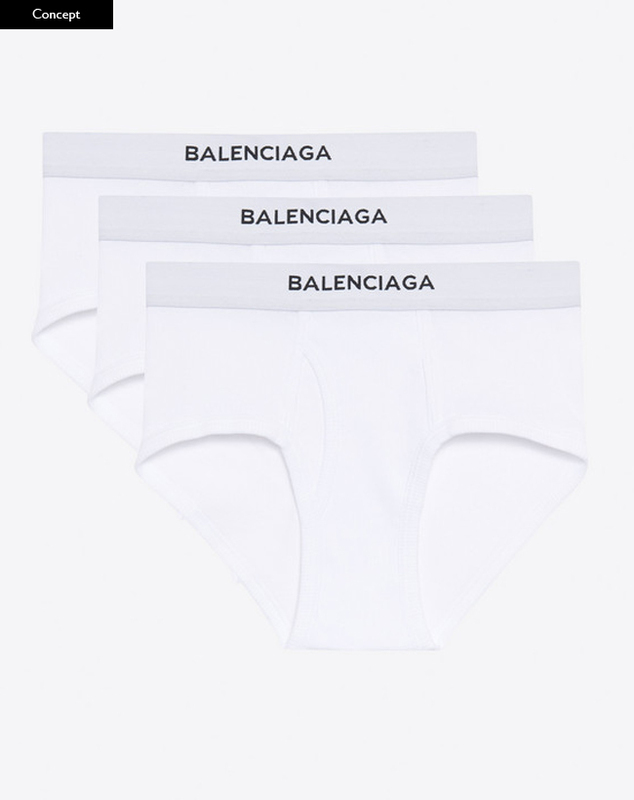 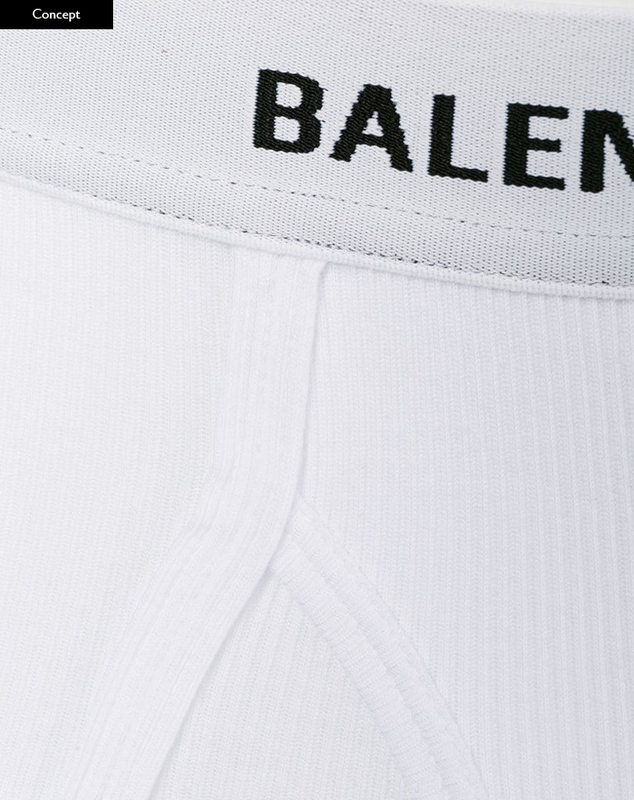 Logo knit in white at elasticized waistband. We uesed the high quality fabrics which had the same softness and thinness and it's a perfect fit for the trend.